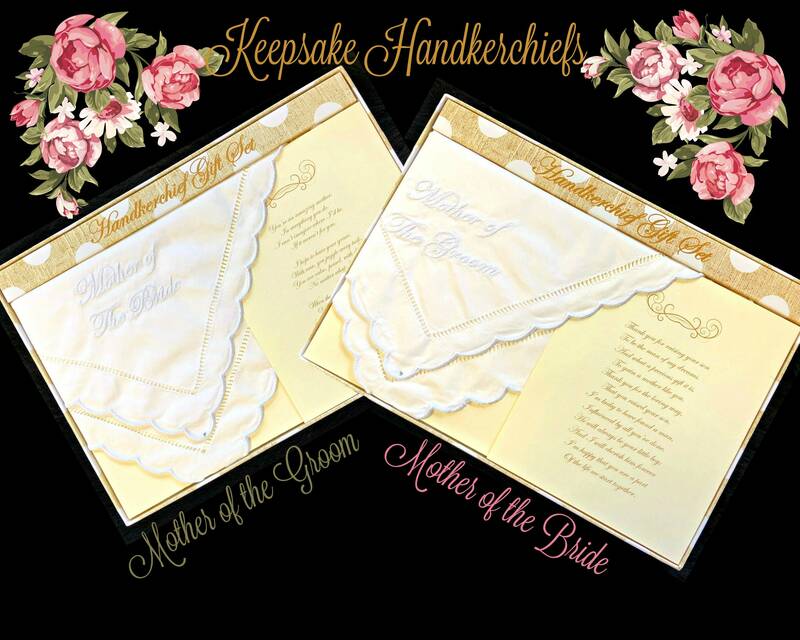 Show your mothers how much you appreciate them at your wedding by gifting them with a "Mother of the Bride" or "Mother of the Groom" Keepsake Handkerchief! 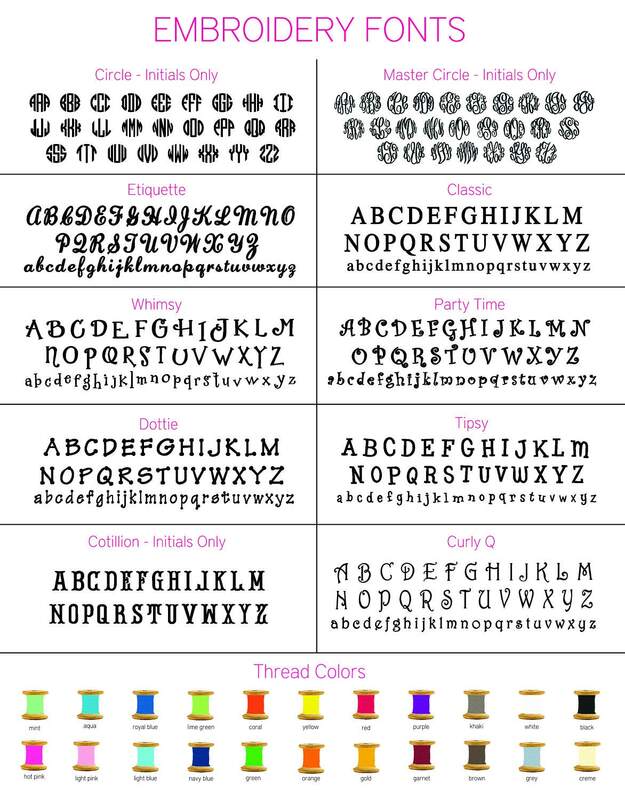 Each hankie comes with a sentimental poem to help express how you feel about them. They're sure to bring a tear to their eyes!